Basement to Beautiful wall insulated wall panels may be installed directly against foundation walls. The studs are integral to the panel. The U.S. Department of Energy reports enormous savings from insulated basement walls. 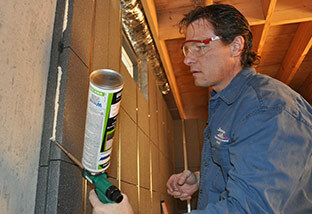 For example, picture a 1,500 square-foot home in the northwest U.S. that has a finished basement with R-10 insulation. If it's heated by natural gas (at $0.72/therm), a homeowner should save $400 every year with an R-10 insulation! When selecting a basement wall product, it's very important that the basement wall product can be installed continuously across the entire sheet to keep the moisture and cold out. Any opening, and cold will literally pour in. However, once the perimeter of the basement is insulated it's no longer important to insulate closets, rooms, and wall partitions. Total Basement Finishing understands necessary basement wall insulation and can efficiently and effectively install the best product in your home. Schedule a free estimate with your local TBF dealer today! 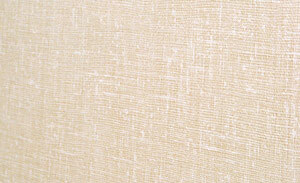 For a finished, insulated wall in one product, consider our EverLast™ wall panels. 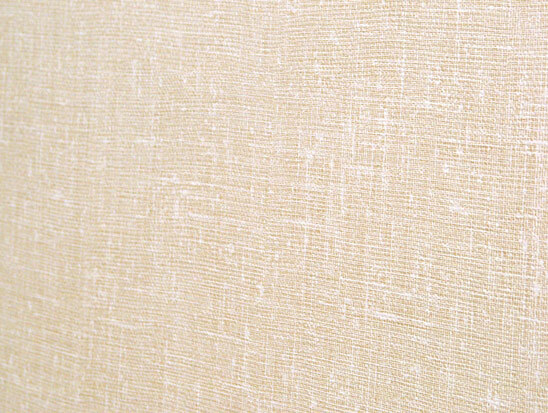 The tough, easy to maintain, vinyl skin looks like this close up. It's becoming increasingly common in the basement remodeling industry to establish standards for the minimum basement wall insulation needed when finishing the basement. Many states are adopting R-13 insulation as the industry standard, especially in northern states. Of the new basement finishing products on the market, finished basement walls made of fiberglass and cloth have an R-rating of 11, but they can rarely be installed in an unbroken sheet on a basement wall. Additionally, they lack structure, making them a weak option for basement wall partitions and for supporting hanging objects such as shelving, heavy pictures, a plasma TV, or shelving. Additionally, cloth coverings tend to stain easily, absorb moisture from the basement wall, and these materials have no warranty against mold. Wood and drywall (even mold-resistant drywall) will also grow mold. 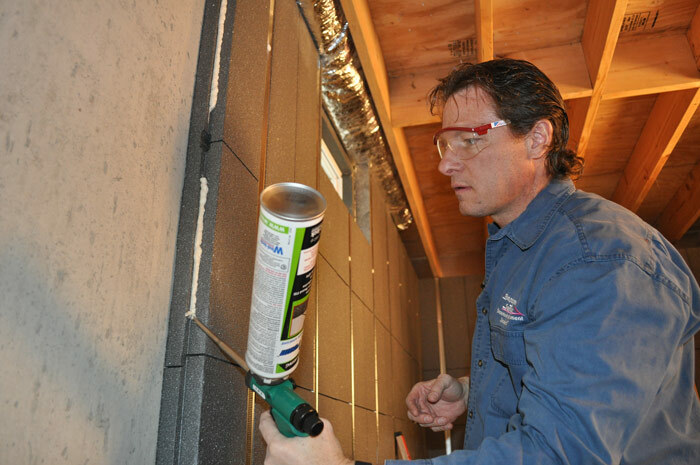 TBF closed cell foam insulation and concrete board basement wall products offer industry-leading R-13 insulation value that will reflect back 99.987% of heat back and lead to the optimal insulating of a basement area. Because of the closed cell hard board, they make solid, durable wall products that clean well and are perfect for reliable wall partitions. Additionally, TBF's EverLast™ Finished Basement Wall Panels, a hard foam and concrete board panel, have a 50-year warranty against mold and moisture even if the basement floods! 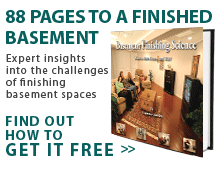 The TBF basement finishing system addresses all aspects of basement insulation, including, basement window insulation and insulating the basement floor. Call or contact us online for a Free Insulated Basement Wall Quote.